Hello students and families! 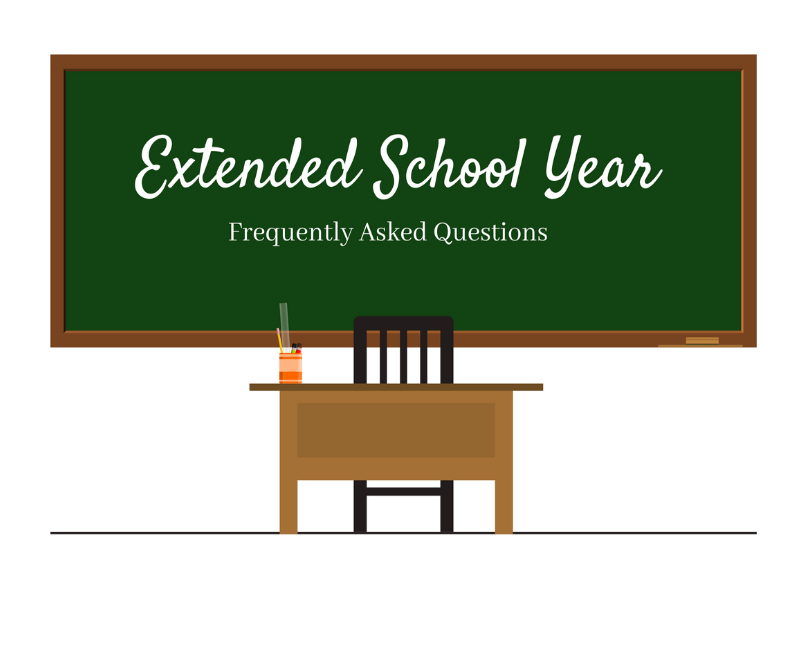 We are beginning registration for Extended School Year (Summer School). 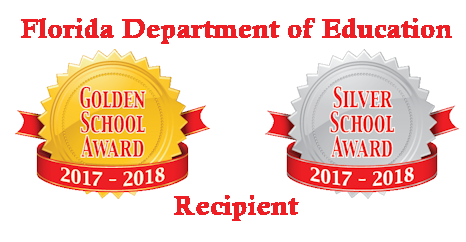 You will be able to pick up a registration form from guidance, front office, or on our school website. 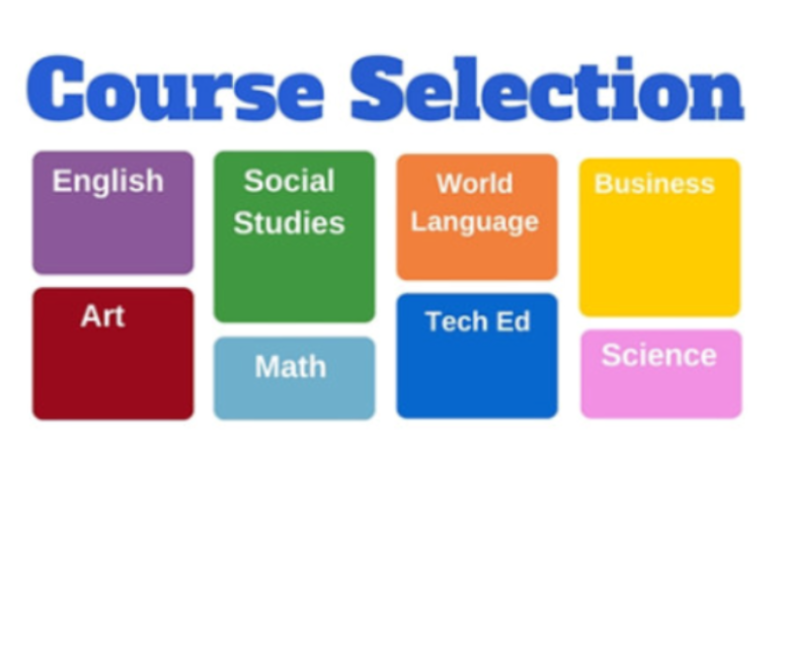 There are limited spaces so we will be prioritizing based on grade level and academic need. 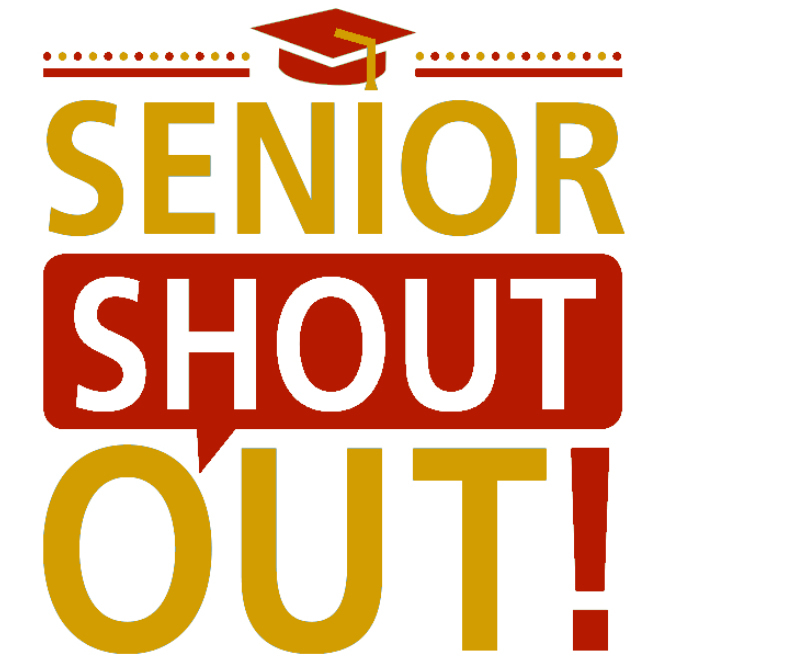 Would you like to give your Senior a shout out during graduation? Fill out the form below! Limited slots available, $25 each. Last day to purchase is Wednesday, April 24th! 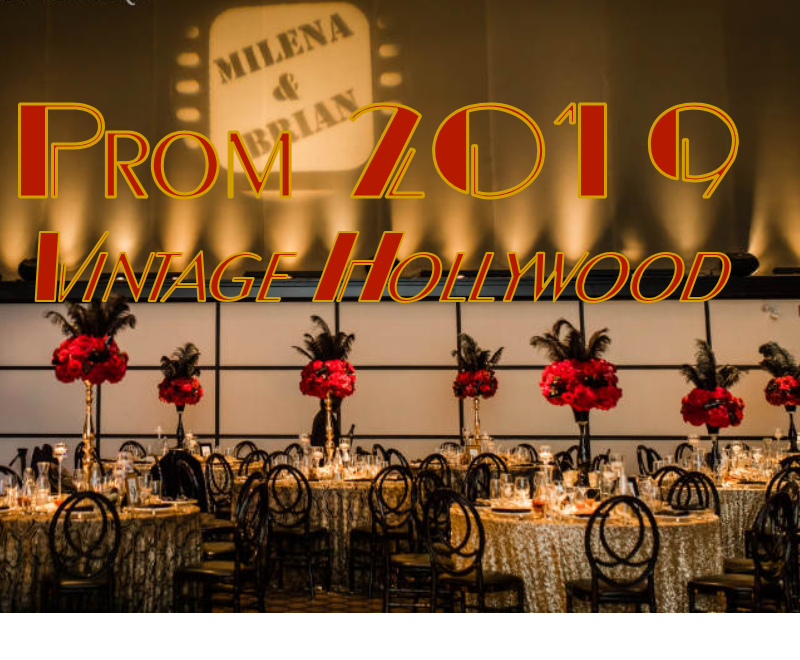 Hudson High is proud to present this years Vintage Hollywood Themed Prom. Get ready for a night of dining, dancing, and delight! It will be held at the Hilton Tampa Airport on Saturday, April 27 from 7 to 11 PM.  Cobra Pride "On Track"
The Spring Fling Kickoff Rave is next Friday March 8th from 8-11pm hosted by Alpha Sigma Omega. This is a blacklight glow party including a DJ laser light show here at Hudson High. 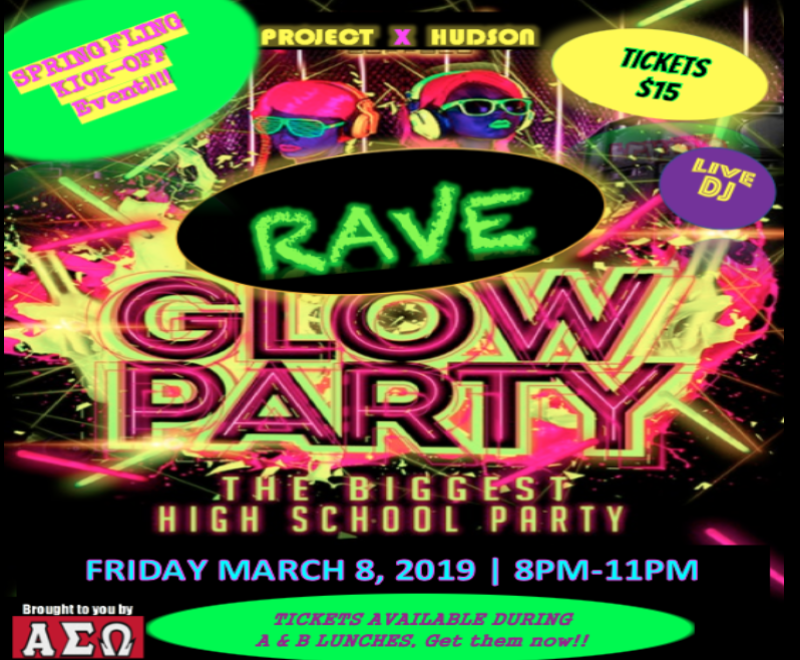 Tickets are $15 and can be purchased at school during both lunches or online via the Rave 2019 button. Hope to see you there! Staff in the Spotlight- Russell Vachon. What is your role in Pasco County? I work at Hudson High School and teach Advaned Placement Psychology, U.S. Government and Economics Honors classes. 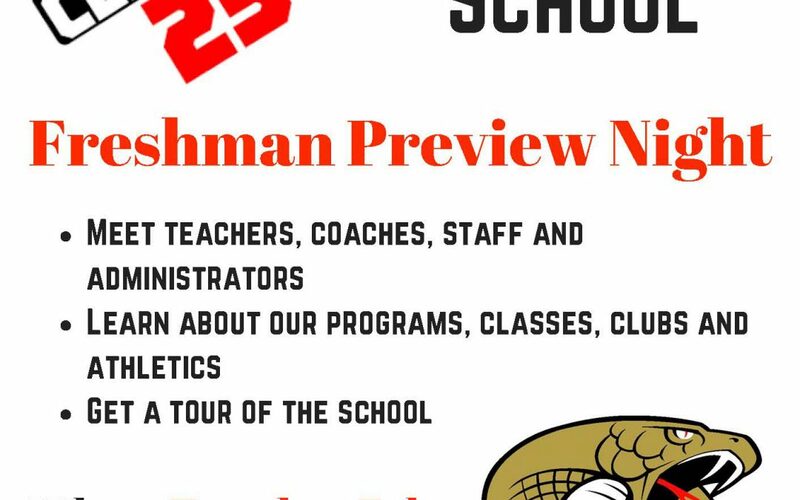 Incoming freshman can tour the school, meet teachers, coaches, staff, and administrators. Learn about our programs, classes, clubs, and athletics. Tuesday, February 26th from 6 to 7:30 PM in the commons area. 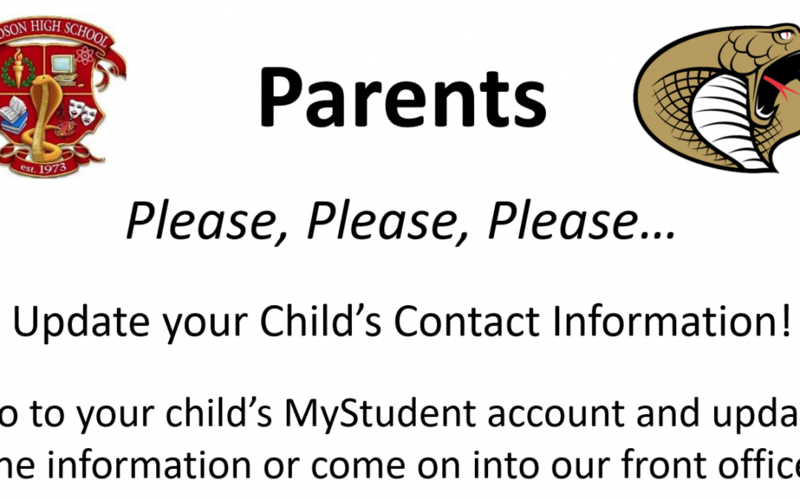 Parents: Please, Please, Please… Update your Child’s Contact Information!Go to your child’s MyStudent account and update the information or come on into our front office. 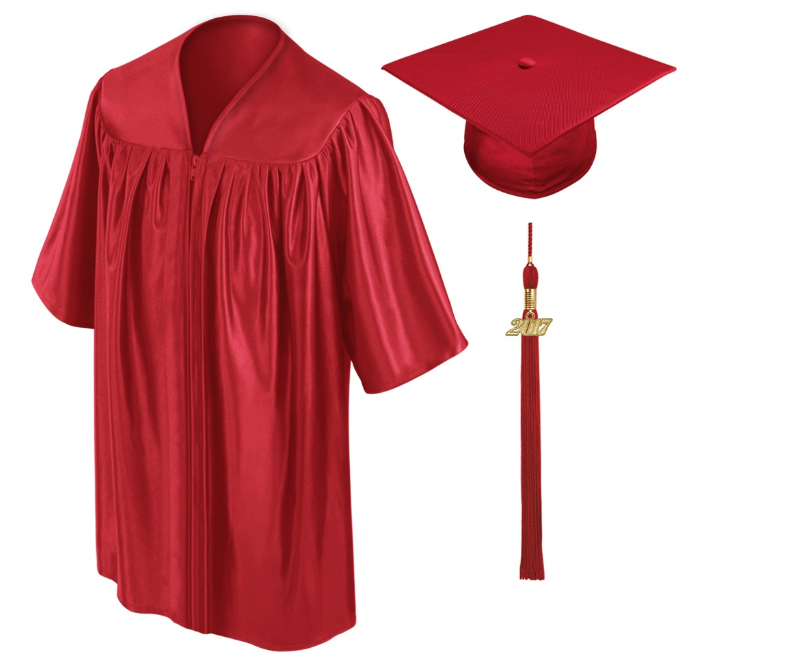 If you are walking in the June 8th graduation, all cap and gown packages or caps and tassels MUST be ordered no later than FRIDAY MARCH 15th, 2018. If you have not purchased these items by March 15th, they will not arrive in time for Graduation.